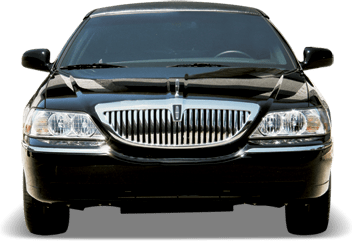 Posts tagged "Naples Taxi- Fort Myers airport taxi service"
Golden Gate taxi has its drivers posted about 5 to 15 minutes radius in Golden gate city, Naples, Marco Island and hotels. 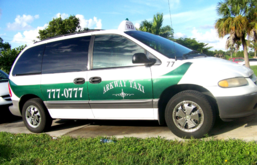 Taxi Pick up in Naples FL and drop off to rsw airport flat or hourly rates. All majors credit cards accepted. Unlike unlicensed Naples taxi companies, Golden Gate taxi customers are not at risk and discomfort of any kind. Our drivers are carefully selected among many others. We’re avoiding drivers that are drugs and alcohol users, for the safety of our VIPs. Clean cut drivers are the quality of our staff. That’s why our fleet is not measured by the quantity of drivers and vehicles, but by the quality and their personality. We concern about safety, relaxation and ease. Our customers come first, then our staff second. Just to let you know that you are an important, a major part in this company. We do understand your time is precious and delicate. The taxi fares is negotiable, affordable because we avoid turning down a good customer. 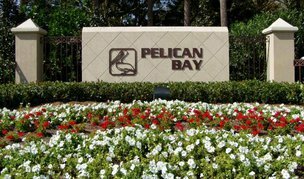 Our Certification is from Collier and Lee County authority, we have the right type of commercial insurance also. We offer timely 24 hours taxi cab service, efficient and safe transportation from one place to another. Reliability is one of a key concern because one of our policy is on time commitment. Golden gate car service, taxi to airport are also provided. When you call 239-777-0777, it’s a one stop situation. You won’t have to seek for another taxi service again. Just like previous customers who have great experience and stay with us for many years. We do have car service for elders that constantly see doctors by appointment. We accept cash and credit cards, you can even keep your card on our file. Long distance car service is also negotiable. Get the best for less.